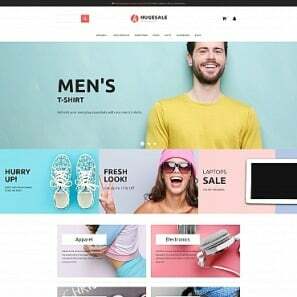 Zoe Fashion Online Store Template is a new pre-built solution from MotoCMS that is aimed at starting any eCommerce website with fewer expenses and huge possibilities. 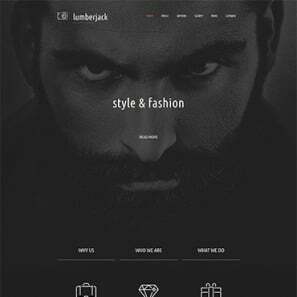 The stunning design you can see for yourself is 100% responsive, making possible for its visitors to access your site with mobile devices without extra customization and letting for you as its publisher to enjoy the editing process with a tablet. But there’s much more to come with this responsive eCommerce template than just its design. 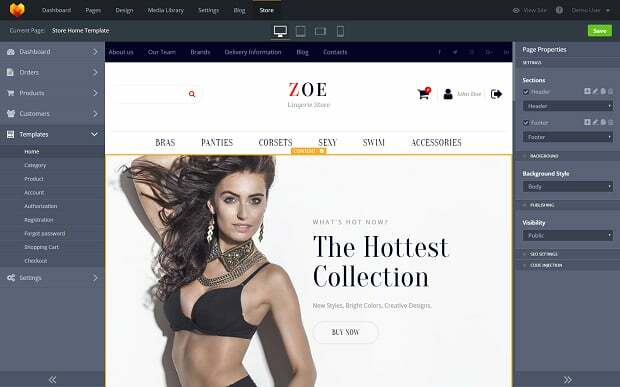 Zoe is a web theme that was made to comply with the needs of not just the beginners in eCommerce, but any growing business. Thanks to the set of made-up pages with gorgeous design, you can provide your customers with a rich variety of products, structure them in branded categories and much more. The MotoCMS website builder is a drag-and-drop platform, allowing a user to create and manage an eCommerce website without web developing experience. 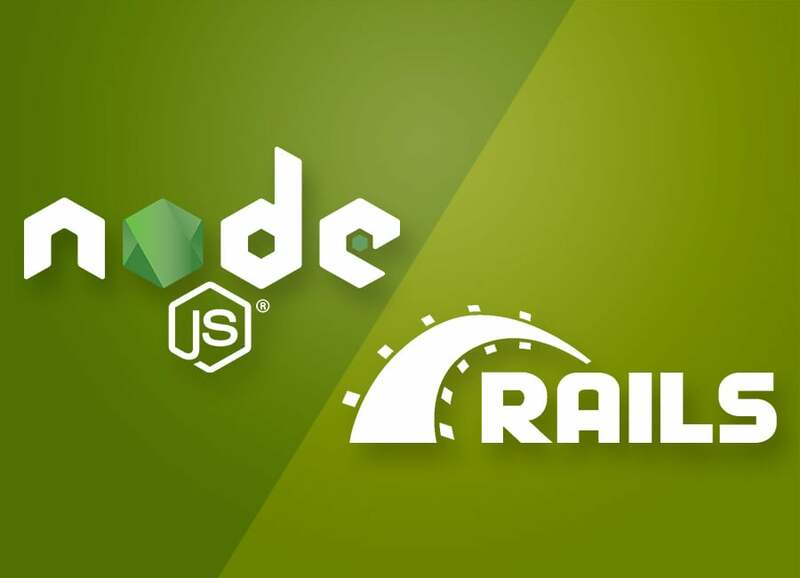 Our CMS combined user-friendly tools and widgets that you can use as the perfect coding alternative to enhance your website and make it suitable for a particular commercial business. 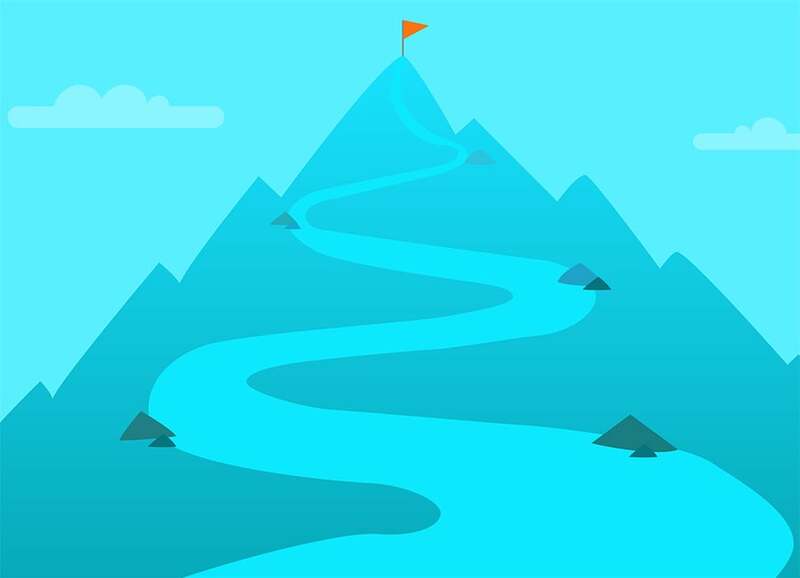 This eCommerce template from MotoCMS turns management of your online shop showcase into the easy-as-pie process. Customizing each page of your eStore one by one, you will be able to implement every idea about your eCommerce website at once. Save hours of waiting for some tech-savvy guy to build your website instead of you and do all the work yourself! In the website builder from MotoCMS, you can customize each commodity separately, mark it with a brand label, add it to a custom category, reduce a product’s price with a promo code discount and much more. Do you want to know how much customers and sales you get every day? You are welcome to check the stats about your online store activity in one place. Here are lifetime sales, orders, customers, products in a period of one and thirty days. The data is provided in both numerals and an eye-pleasing diagram. We integrated PayPal, Skrill and several other payment solutions into the admin panel to make the checkout process for your clients more variable and handy. To increase your sales rate, you can also add as many currencies as you need. Give an opportunity to your foreign clients to get a product that was paid with a national currency. Need help? 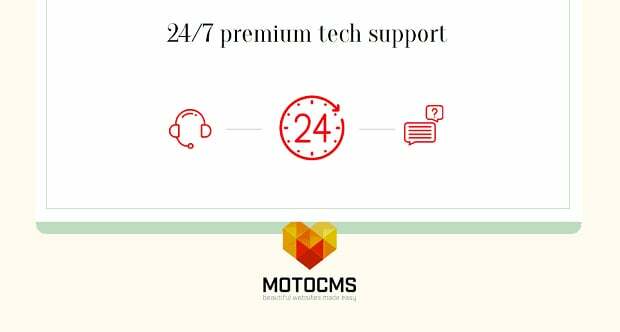 Contact our super friendly customer support with live chat or get a callback and your issue will be solved in a matter of minutes. Our company does everything to make the customer experience more convenient. Check for yourself right now and have a chat with one of the specialists free of charge. If you like Zoe, don’t forget to look closer at the admin panel that we built inside. 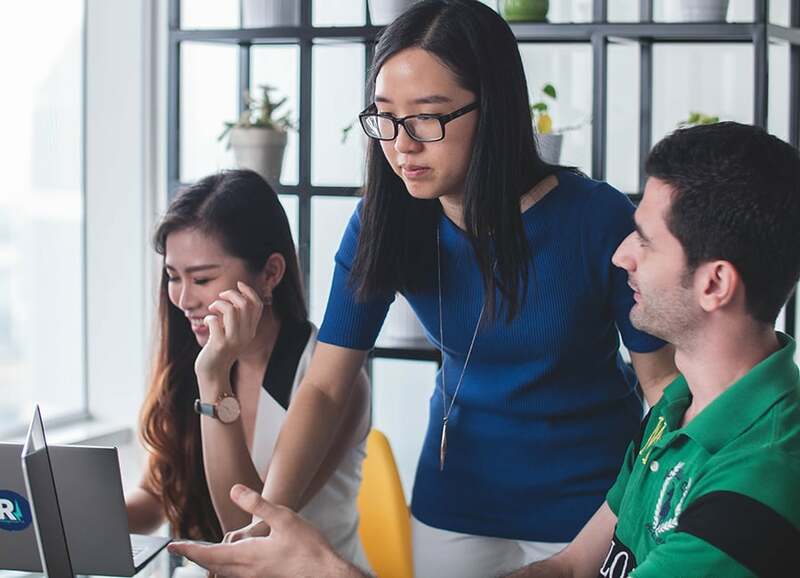 Test this fascinating website template from MotoCMS and meet the opportunities you can get with our website builder right now. The good thing is if you like the results, you can buy out the demo template with all modifications. Website Purpose – Do You Really Have It? 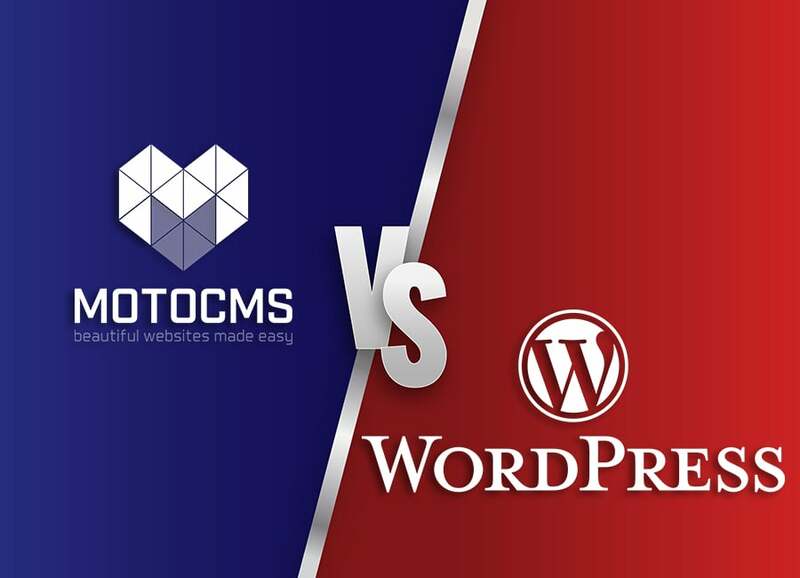 CMS vs Website Builder – What`s the Difference?